After growing up all over the world from Japan, Germany, Austria all the way to South Africa, Olivia completed a Bachelors in Business in Boston and started working in financial services in England. After 3 years of working for someone else, she realized her true passion was inspiring and coaching others to build businesses and lives freely on their terms. 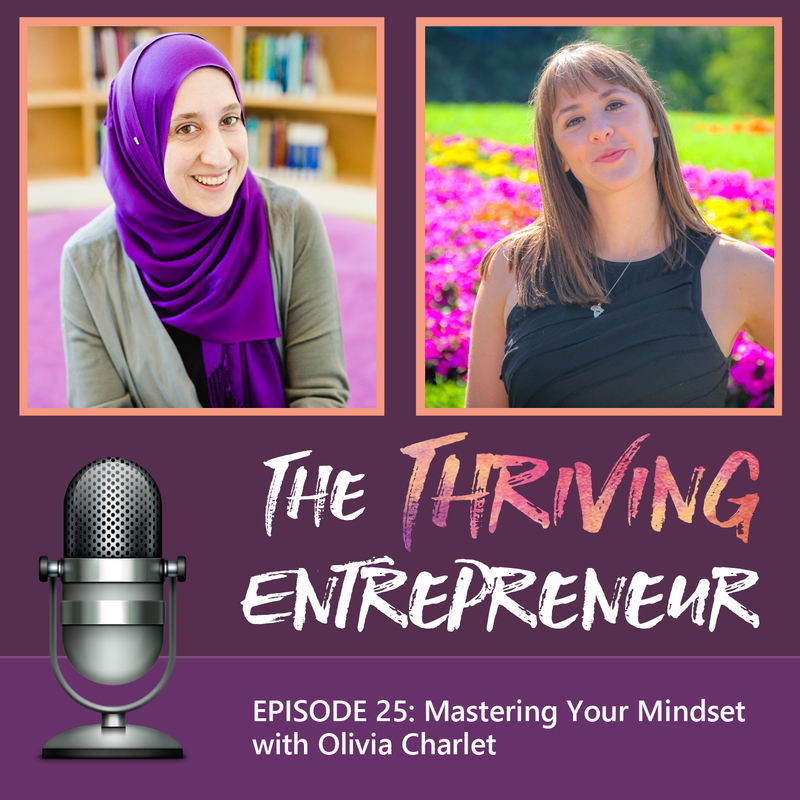 Olivia has been running her online coaching business for women entrepreneurs for 2 years and helps women from all over the world. Olivia is also an international speaker and inspires aspiring business owners to create their own dream lives.